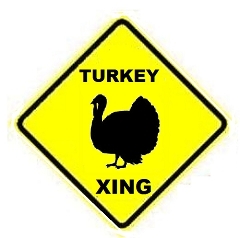 An auto body repair experience customized just for you and your turkey damage! So, we recently had my son's vehicle here in Wisconsin for some body work. My husband and I had just left our house to take it back to Michigan to his home. We were about 5 miles from home when a flock of Turkey's decided to take flight. Thankfully, there was no damage to the vehicle and we were allowed to continue on our way. I have seen the damage that those little guys can do to a vehicle. They seem to be on the move right now and if you find yourself on the receiving end of that flying bowling ball, give us a call. Let's make sure that your radiator has not received any damage. Keep an eye on your temperature gage until you can get it checked out. I know that WE certainly did! Give us a call or stop in. 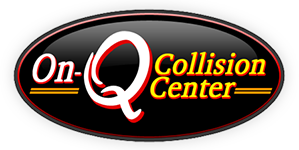 We will give you a free, computerized, no obligation estimate and check your radiator for any possible damage. You can reach us at (715) 446-1300.